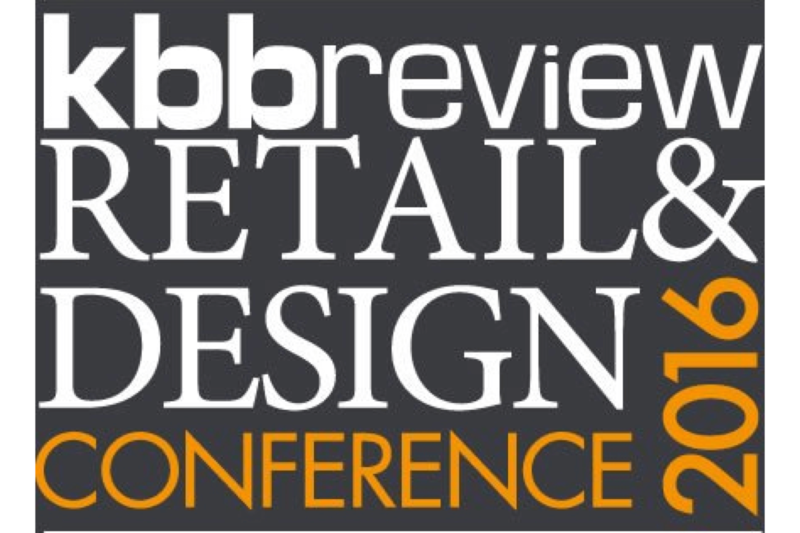 We are delighted that our director and market analyst, Jane Blakeborough, has been asked to take part in a panel discussion at kbbreview’s annual Retail and Design Conference in March. The panel is hosted by Taylist Media Managing Editor, Andrew Davies, and will include a panel of KBB retailers. The subject will be “The New Consumer” and discusses the changing consumer and consumer trends. As one of our favourite topics, so we are looking forward to some lively and informative debate around this subject.